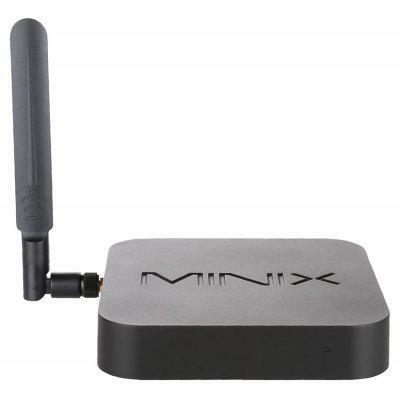 MINIX is a popular brand in TV BOX and Mini PC. These two models both feature 802.11ac dual band WiFi, which is much better than a normal TV Box’s 802b/g/n single band WIFI. Check details below. Intel x5-Z8350 is 30% faster than Intel x5-Z8300 in theory, and it is an updated version of Z8300. (check here) But in actual use, we find no big difference between these two models. 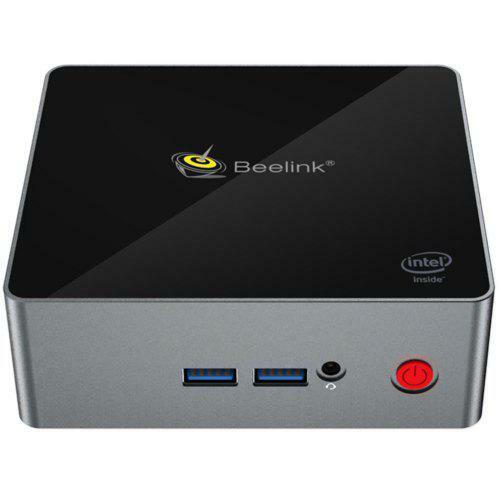 Check Price and More about MINIX. Previous PostBest Mini PC 2016-2017 Review MINIX NEO U1 benchmarkNext PostMinix Neo U9-H vs Fire TV Stick, which is better and runs faster?